We are Saenz Pharmacy, a Medical Pharmacy. We are different than the chain pharmacy’s and big box pharmacy’s. We are a healthcare facility that emphasizes providing pharmaceutical services to our community. 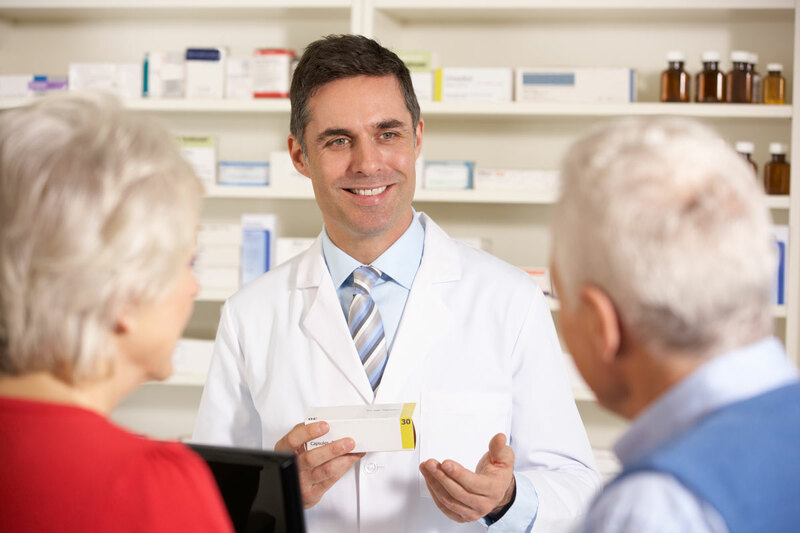 At Saenz Pharmacy’s you will find a highly trained staff that specializes in communicating with patients, healthcare providers, and decision makers. We take our responsibility, of being part of our patients healing process and overall health care very seriously. 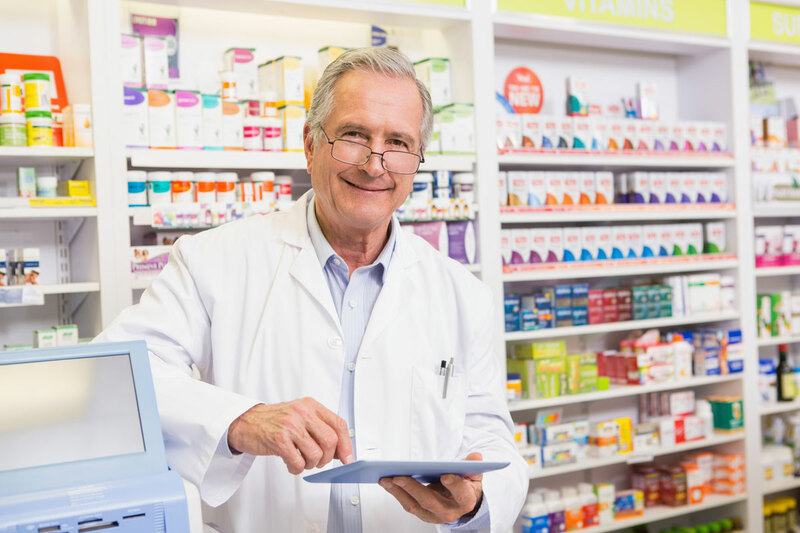 Visit a Saenz Pharmacy and see the difference that a real Medical Pharmacy can make in your life. 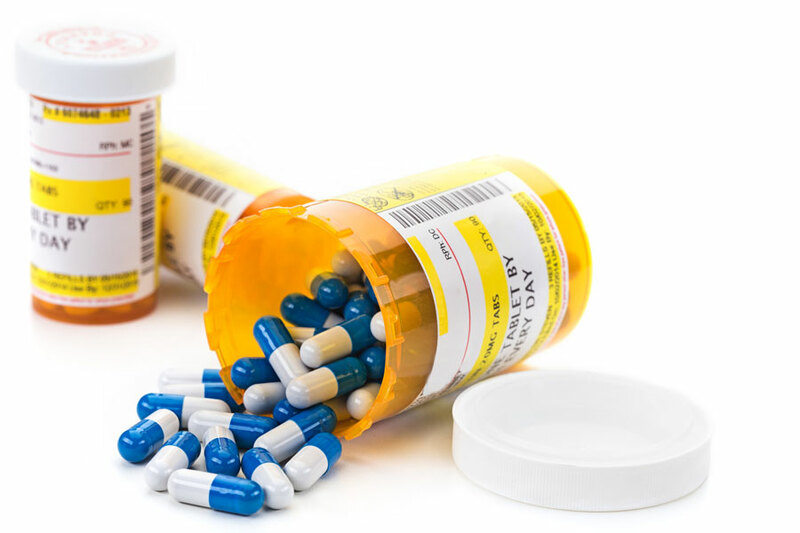 We offer compounding, medical supply sales, free delivery, e-prescriptions, and one on one patient counseling. We have what you need and all with completive pricing. We are here for you! 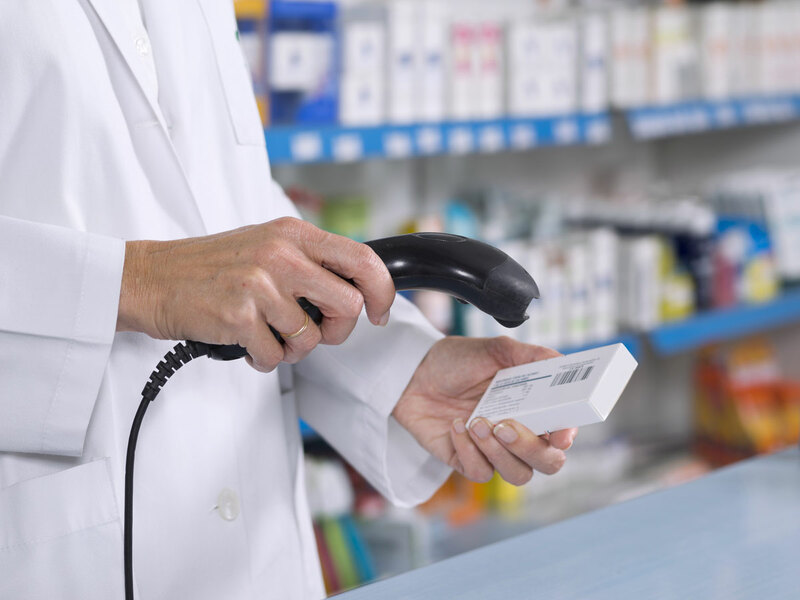 Our pharmacists’ advice is free, so please allow us to assist you in answering questions about your medication, drug plan, insurance cost, or overall health needs. Great tips for living well and achieving optimum health! Click on the links below for more information.